Please note that due to the cooler days, Monday Trials will start at 8am from 25/06/18. Thursday Trials will start at 7.30am from 28/06/18. 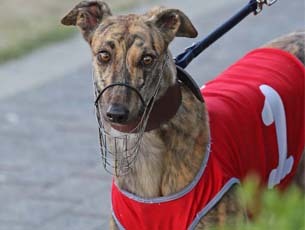 Muzzles Off trials have been approved and will conducted on Thursday trials only. In case of inclement weather, it would be advisable to ring the club on 3202 2977 or the kennels on 3202 2409 to check if the club is trialing.